Frenos Iruña designs, developes and manufactures brake component systems for automotive and off-highway vehicles (tractors, excavators, dumpers, forest machinery among others, all related in general to agricultural and public works). 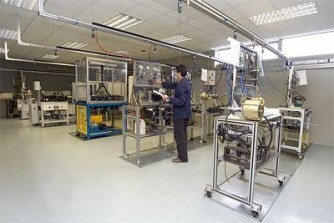 Aproximately 15% of staff works in new products developing and R&D (research & development). 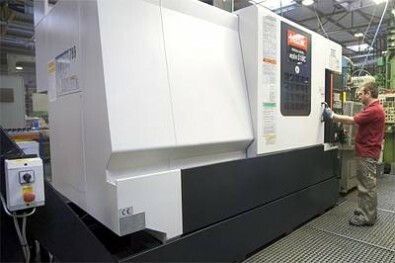 Furthermore we actually maintain a close cooperation with several home technologic centres as Citean (www.citean.com) and UPNA (www.unavarra.es). 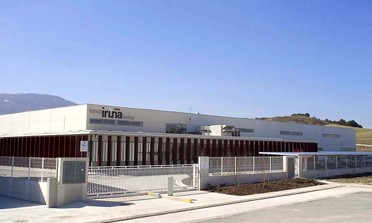 Frenos Iruña was founded over 50 years ago, is based in Pamplona (North of Spain) and owns new facilities in a industrial plot of 22.000 m². 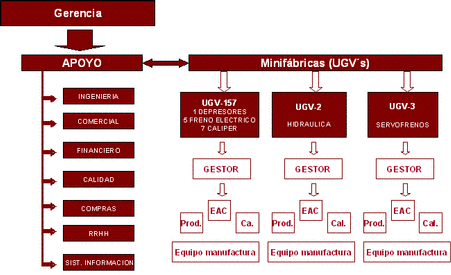 In 2000 Frenos Iruña established its mission in the following terms: “To be one of the best brake components suppliers at world-wide level in the appropiated segments within the company´s capacity”. 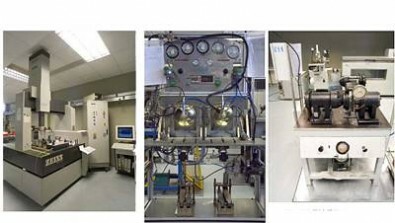 To reach its goals Frenos Iruña carried out an internal reflection process that detected the need to have 3 working teams which would integrate the complete products range process. The work teams represents an organizational model where people become owners of the process in which they take part and its end result. 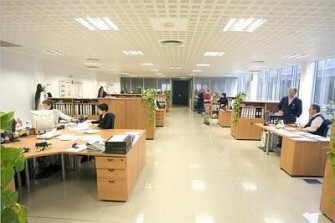 The work teams satisfies customers needs assuming basic activities and improvement management. Summarizing, it is about flattening the organization in order to facilitate the information flow and speed up the decision making, without delays and time wasting. They were designed taking to account the 3 main family products lines within witch to integrate the whole range of Frenos Iruña products. Every work team is composed by: a manager, a technical team formed by a technical expert, a product designer engineer and a facilitator (supplying, planning, invoicing, customer service…) and the manufacturing team. Together with the working teams, certain key roles require support members to fully integrate with the factory and so achieve the complete end result. 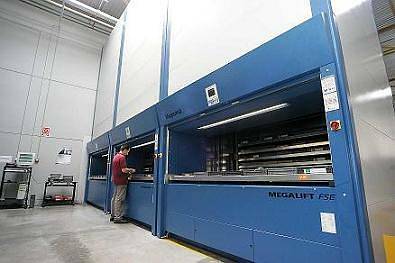 Frenos Iruña´s modern facilities are settled up in 8000 m² (that can be enlarged till 12000 m²), and were constructed following our necessities and adapted to our work vision. 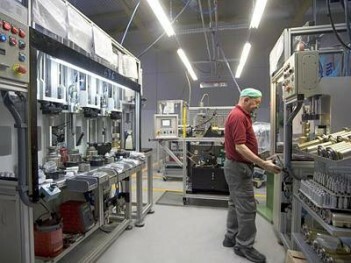 Facilities are furnished with machinery-facilities-equipment (for mechanic process, tooling, assembling…), mechanic warehouse, laboratory, test laboratory and offices adapted the research, developing, manufacturing, assembling and marketing process.